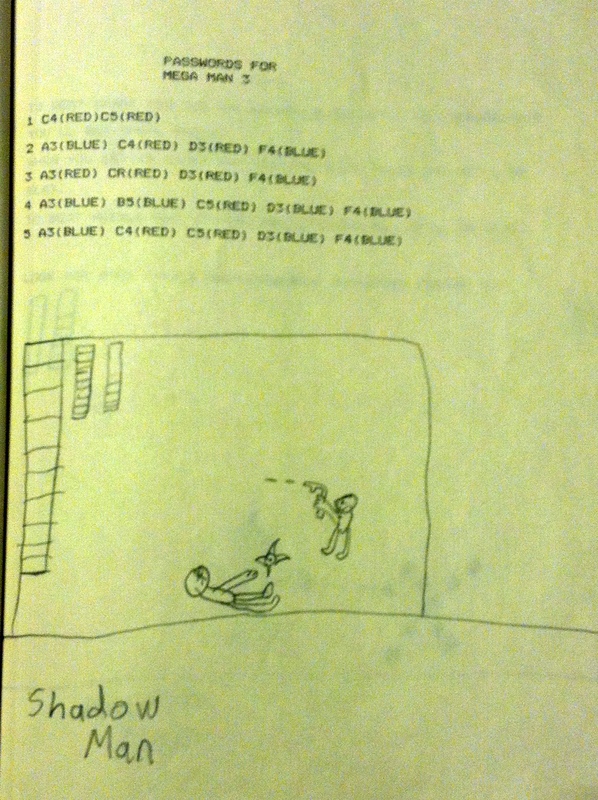 In elementary school, kids have all sorts of pipe dreams about what they want to be when they grown up. Doctor, athlete, rapper, dancer, movie star… all of these things seem possible when you’re young. As for myself, I wanted to be one thing: someone who writes about video games in a magazine. 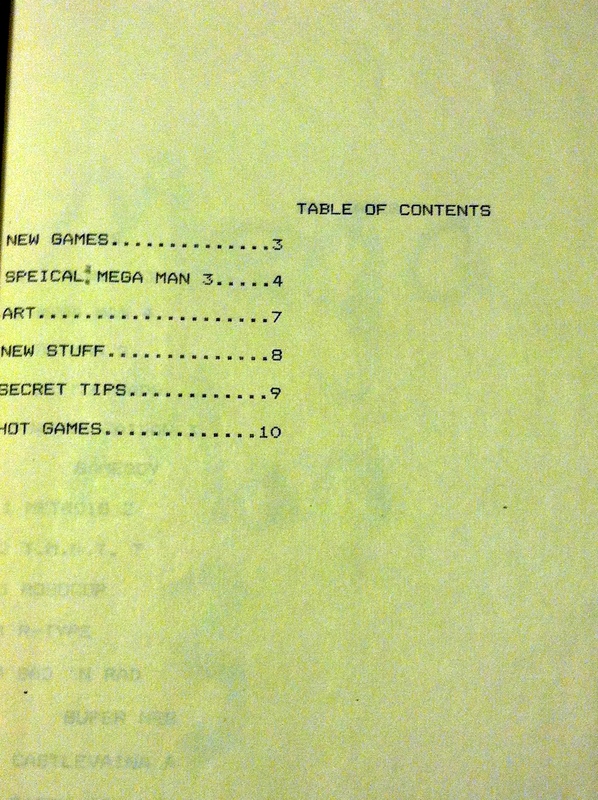 In those days, the NES was my life, and Nintendo Power was my bible. Like many kids of the era, I would read- no, that’s not the right word for it. I would study every image and word on every page; nothing I had ever read felt as good as reading Nintendo Power. 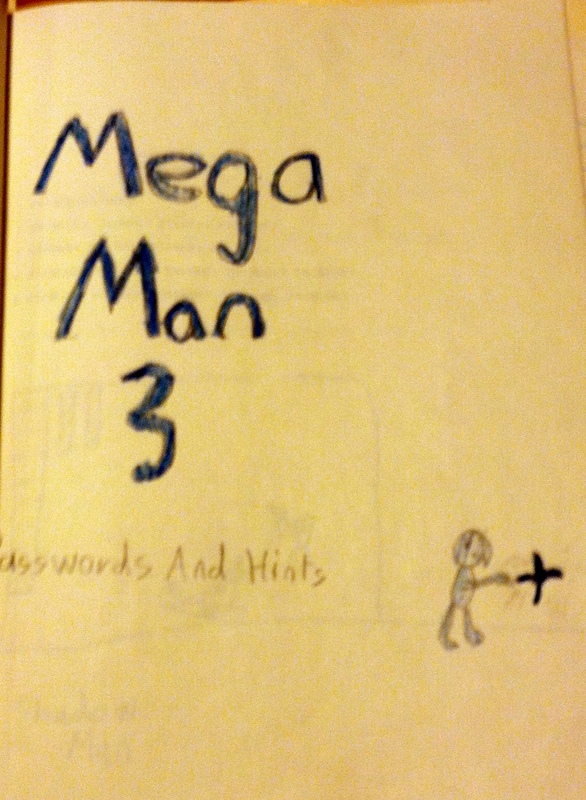 It felt so good that I wanted to try my hand at making my own Nintendo magazine. 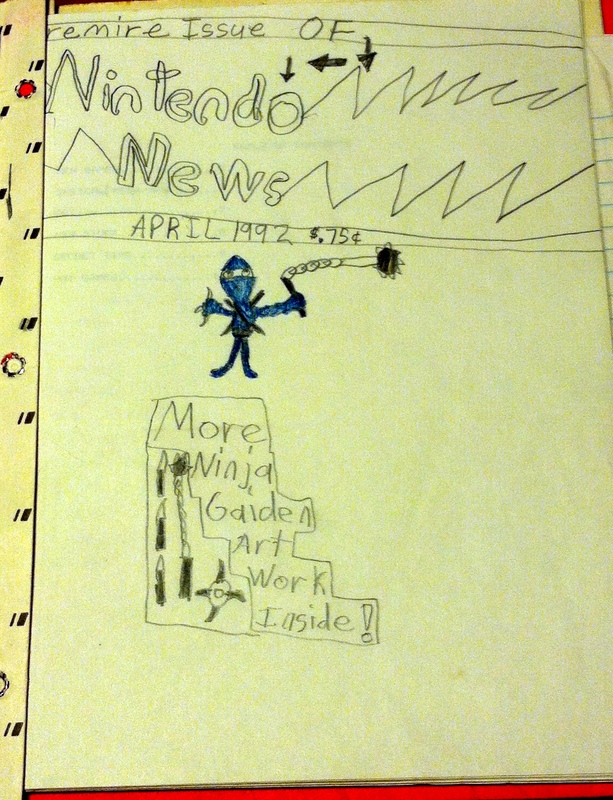 And thus, Nintendo News was born. 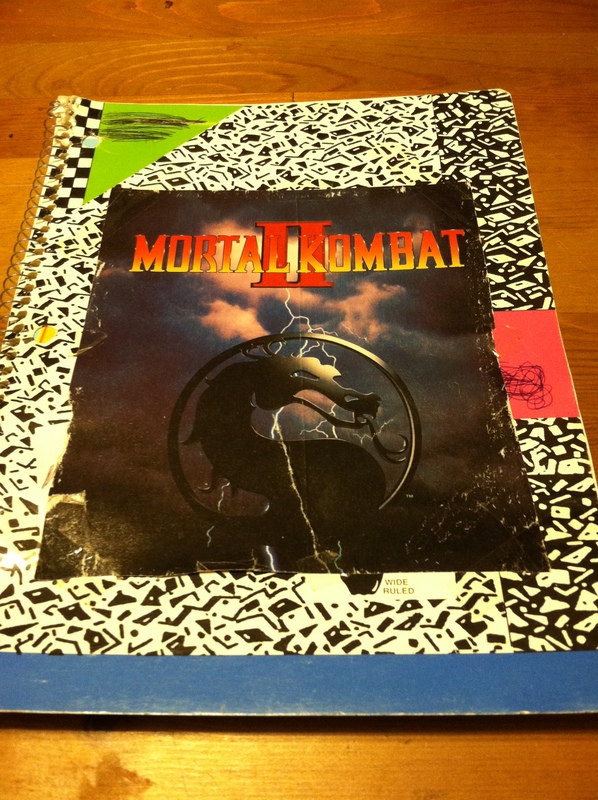 After just one issue of Nintendo News, I went on a bit of a publishing hiatus- until my Mortal Kombat II guide dropped. Aaaaand that ended my fanzine career for about 20 years. But dreams come true and all that and now one of my best friends and I are making a quarterly Nintendo-themed e-zine called Fun Factor! Issues one and two are already out, free, and available to download here! I love working on the zine- it’s kinda my Renaissance Faire, Civil War reenacting, or fantasy football: giving myself the chance to feel like a Real Game Writer, but as merely an enthusiast, on my own terms. And like Nintendo News or the MK II spiral, my only real goal is to create something that myself and maybe some of my friends think is pretty cool. 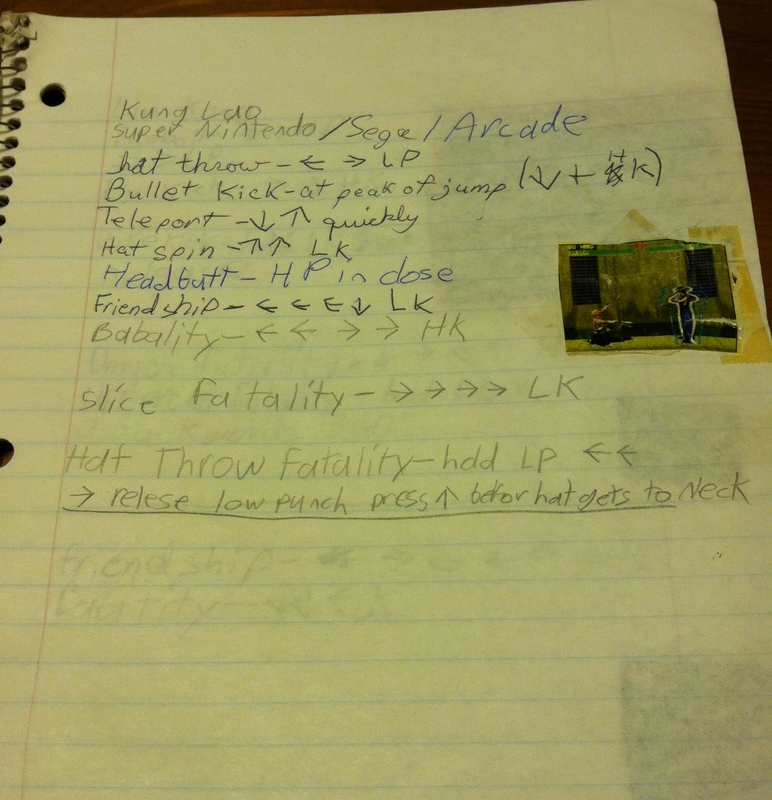 In that way, I think I’ve been fairly successful- 10 year old me would be stoked, I think. P.S. Fun Factor! issue three is coming in the next month or so and features maybe our most ambitious cover feature yet?? It’ll be free, as always, and available right here on this blog. Please look forward to it! 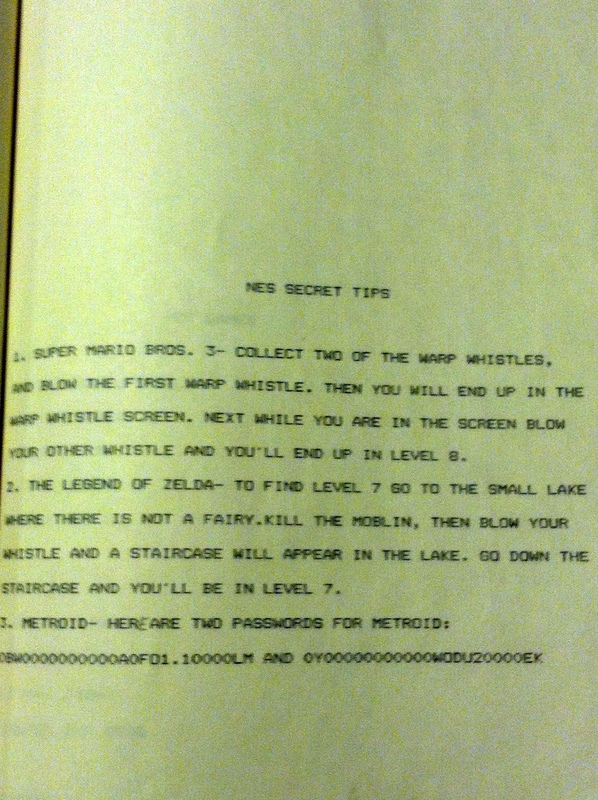 This entry was posted in Nintendo Fun Factor Zine and tagged fanzine, Fun Factor! 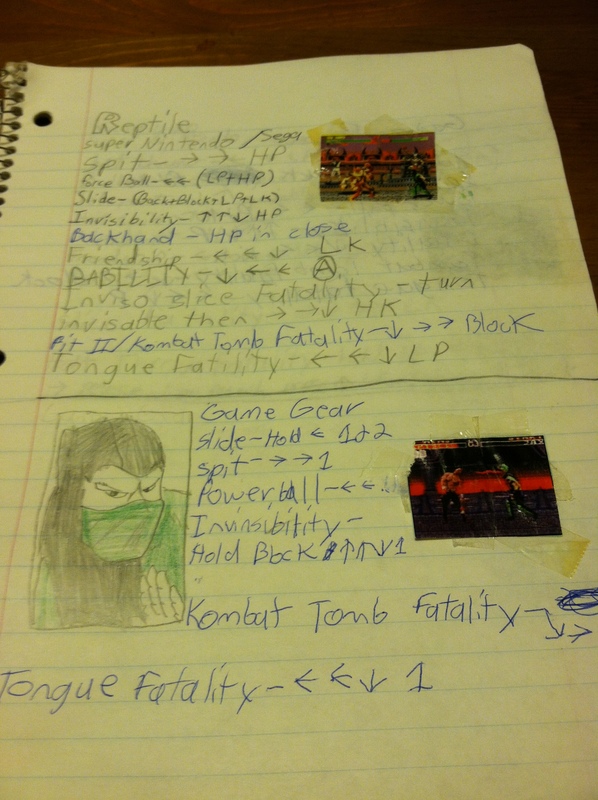 zine, Mortal Kombat II, Nintendo, Sega, zine by ryan. Bookmark the permalink. This is the most underrated post of all time. I love this in ways I don’t even completely understand.